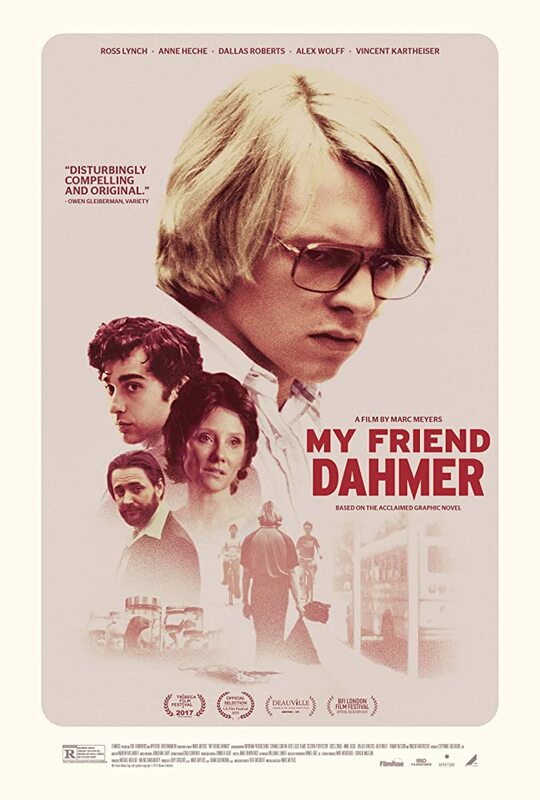 I'd highly recommend reading the comic this is based on, which provides the kind of insight into monsters like Dahmer you rarely get. Despite what he becomes by the end, its impossible not to feel sympathy for him. I don't know if you can make a murderer or if that is something that is innate, but either way, it is important for us to treat children well.